Portainer is a lightweight management UI which allows you to easily manage your different Docker environments (Docker hosts or Swarm clusters). It is meant to be as simple to deploy as it is to use. It consists of a single container that can run on any Docker engine (can be deployed as Linux container or a Windows native container). Portainer allows you to manage your Docker containers, images, volumes, networks and more ! 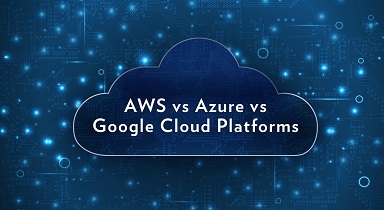 All of AWS, Azure and Google Cloud are providing some kind of free tier to the users. I am always wondering how those free tier VPS performance looks like. I did some bench work to test them out. Here is the method and result. https://github.com/n-st/nench provides a nice bench.sh and a single command for you to run this script on your VPS. 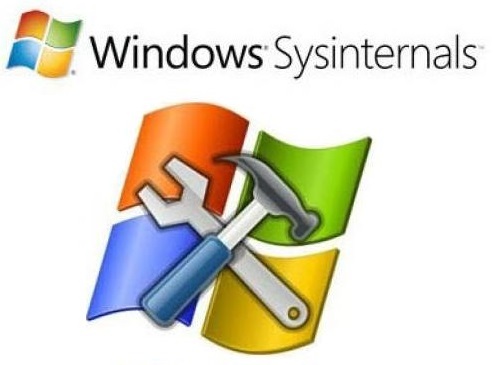 Microsoft Sysinternals tool Sysmon is a service and device driver, that once installed on a system, logs indicators that can greatly help track malicious activity in addition to help with general troubleshooting. Centralizing your logs saves time and increases the reliability of your log data, especially for Windows machines. When Windows log files are stored locally on each server, you have to individually log into each one to go through them and look for any errors or warnings. It’s possible for a Windows server to forward its events to a “subscribing” server. In this scenario the collector server can become a central repository for Windows logs from other servers in the network.There are many ways you can forward your windows event logs to a centralized log server. You can use event log forwarding feature which was introduced in Windows Server 2008. Event log forwarding brought forth a native and automatic way to get events from multiple computers (event sources) into one or more machines called collectors. Another option is to use third party software, such Solarwinds Free Event Log Forwarder for Windows. In this post, I am going to introduce another free software , Eventlog to Syslog. The Eventlog to Syslog utility is a program that runs on Microsoft Windows NT class operating systems monitoring the eventlog for new messages. When a new message appears in the eventlog, it is read, formatted, and forwarded to a UNIX syslog server. 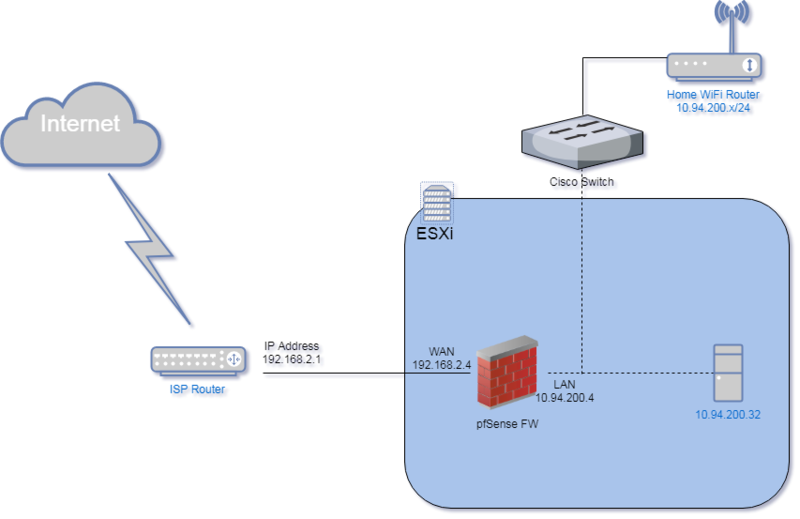 One of my clients reported a Cisco AnyConnect issue. It only happened to his machine and later we found that is because he is using Mac machine. His credential works fine if he uses it at windows machine. 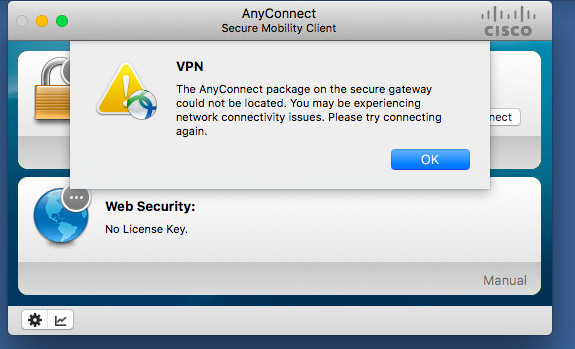 From following screenshot, obviously there is Mac AnyConnect package missing from vpn gateway. Load balancing and so on. 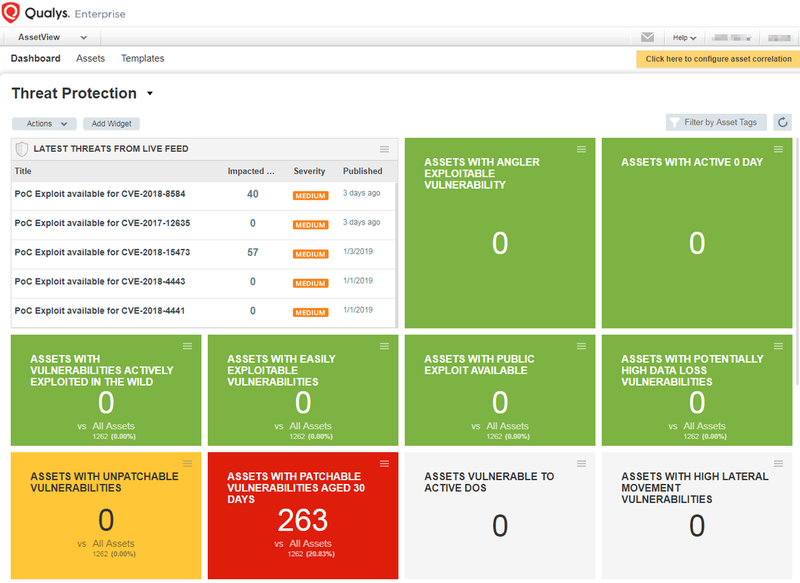 The Qualys Cloud Platform and its integrated apps can simplify security operations and lower the cost of compliance by delivering critical security intelligence on demand and automating the full spectrum of auditing, compliance and protection for IT systems and web applications. Qualys Scanner Appliance is an option with the Qualys Cloud Platform. With the Qualys Scanner Appliance, you can easily assess internal network devices, systems and web applications. 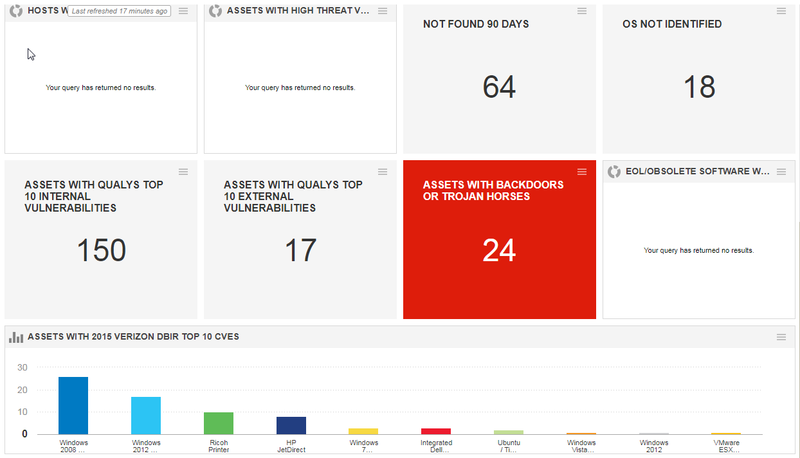 This post summarize some of my experience with Qualys Guard service from Qualys Scanner Appliance. Proxmox VE is a complete open-source platform for all-inclusive enterprise virtualization that tightly integrates KVM hypervisor and LXC containers, software-defined storage and networking functionality on a single platform, and easily manages high availability clusters and disaster recovery tools with the built-in web management interface. The enterprise-class features and the 100% software-based focus make Proxmox VE the perfect choice to virtualize your IT infrastructure, optimize existing resources, and increase efficiencies with minimal expense. You can easily virtualize even the most demanding Linux and Windows application workloads, and dynamically scale-out your computing and storage as your needs grow ensuring to stay adaptable for future growth of your data center. 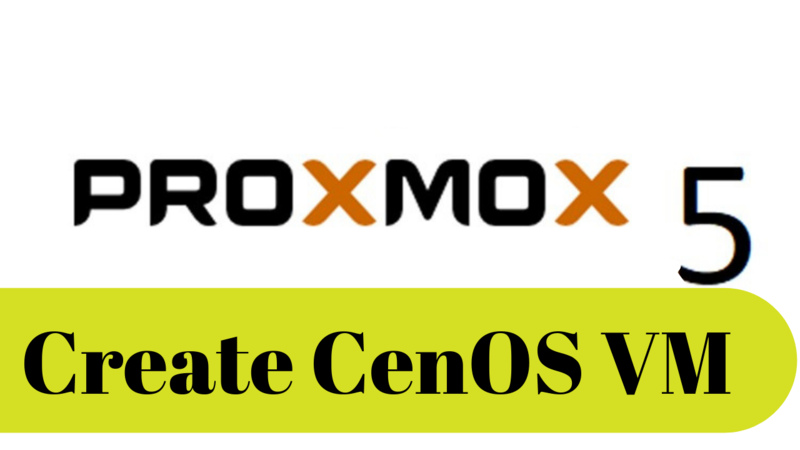 You can easily use Proxmox VE to control KVM and OpenVZ virtual machines and create a small computing cloud with it.